SPD’s Day Activity Centre (DAC) has expanded its enrolment to serve adults with Autism Spectrum Disorder (ASD). 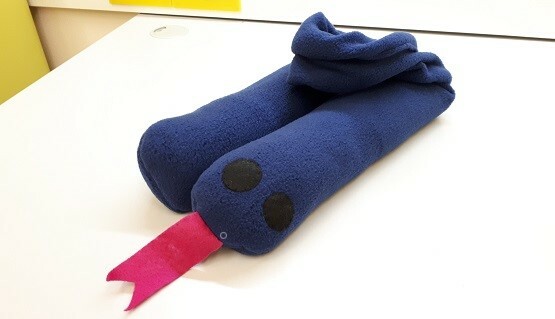 Let’s take a look at this new extension and its intervention activities. 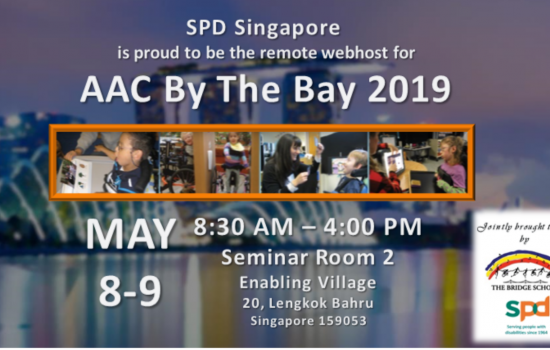 Since mid-2018, SPD’s Day Activity Centre (DAC) has expanded its enrolment to serve adults with Autism Spectrum Disorder (ASD). Let’s take a look at this new extension and the intervention activities that take place there. 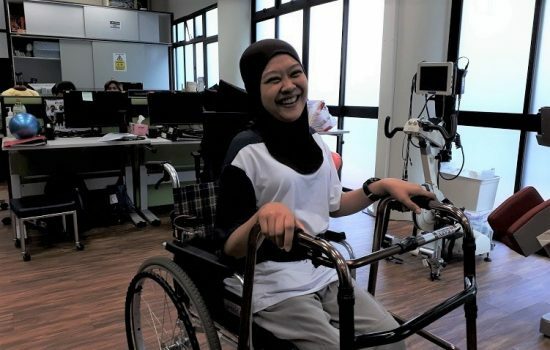 Set up in 1994, the DAC serves persons with physical and multiple disabilities, nurturing their self-help skills through a balanced and structured programme that focuses on social and recreational activities of daily living. As there is an increasing need for services for persons with ASD, SPD, with the funding support from the Ministry of Social and Family Development (MSF), expanded the DAC to cater to clients with ASD. In the middle of last year, DAC started to serve adults diagnosed with ASD. 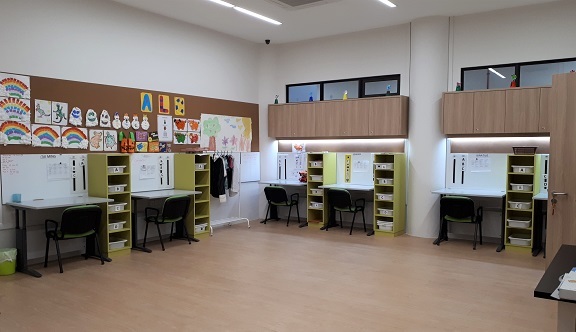 In preparation for the new admissions, the ground floor of SPD Ability Centre in Tiong Bahru was renovated to increase the capacity of DAC as well as to create a conducive environment. Neutral colours were chosen to provide a calming and soothing feel. 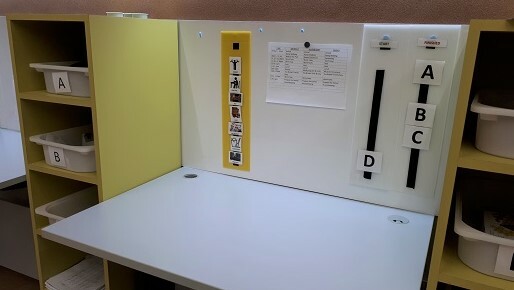 Tables were set up as individual work stations as clients with ASD generally benefit from having a structured environment and individual space with defined boundaries, so as to reduce distraction and achieve optimal engagement when carrying out tasks. Similar to DAC, clients are supported by a team of professionals comprising training officers, an occupational therapist, a social worker and a psychologist. Existing staff underwent training and learning attachments to equip themselves with skills in handling clients with ASD and there were new hires with relevant experience who joined the team as well. The clients follow a structured and consistent routine of activities daily. 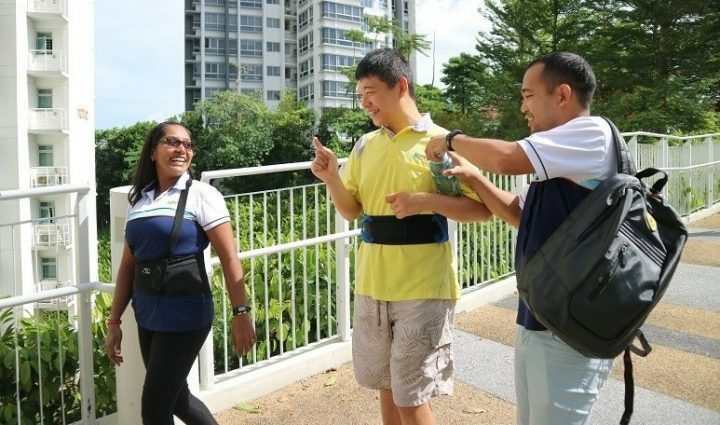 Their day will start with a stroll within the building, followed by a walk out of the centre to enjoy the outdoors at the park or visit the nearby hawker centre to familiarise with handling monetary transactions and meeting new people. 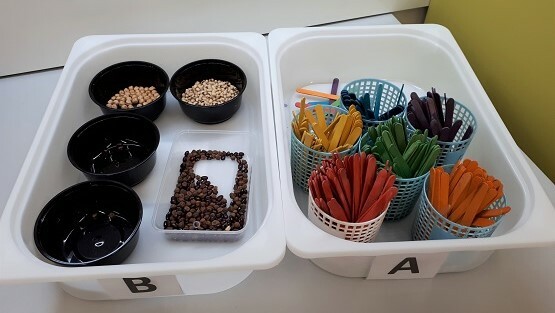 Back at the centre, they will be engaged in table-top tasks like sorting of beans and coloured sticks, coin slotting and stacking games, etc. 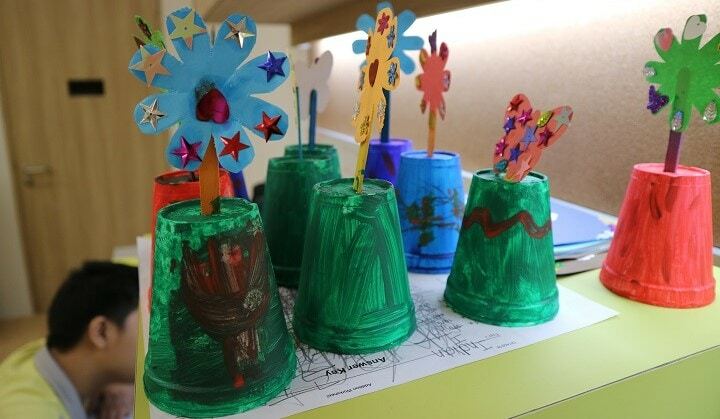 There are also arts and crafts sessions for the clients to express their creativity, as well as music and dance sessions to enhance their co-ordination skills and as a form of recreation. 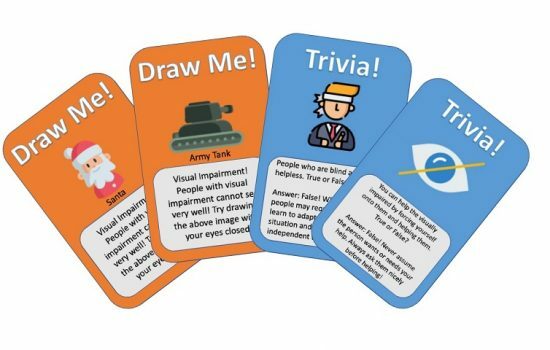 These activities help the clients with following instructions, focusing on their tasks and learning calming and relaxation techniques through routine and repetition. In addition, each client has an Individualised Care Plan (ICP) which guides the setting of certain activities or work tasks during the day based on their needs. For instance, one client may require more rest or transition time and another may need to take more walks in a day. On undertaking the new responsibility of caring for clients with ASD, training officer, Thamaraivalli Narayanan, shared some of her challenges. “At times, there were immediate situations that we needed to attend to, for example, when the client displayed socially inappropriate behaviours such as standing too close to strangers. 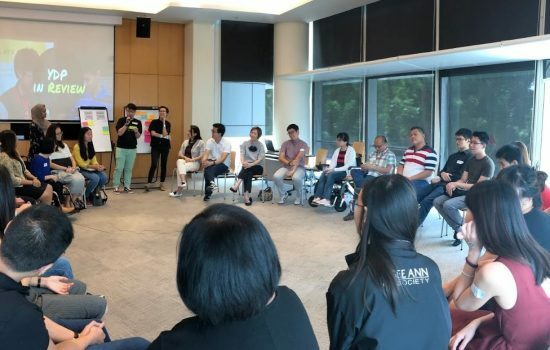 However, when I see that the clients made improvements, for instance, having longer attention span and more appropriate behaviour, I gained a sense of satisfaction at being able to help them,” she said. Caregiver Maggie Zhu is glad that her son, Davis, likes to be at the centre. “During the past months, I can feel that he likes the place because all the staff in the centre are very professional and kind to him. They love him and don’t make him feel like he has a disability. The staff respect the individuals and make friends with them. I am so happy to see my son a happy boy at the centre and at home,” she shared. The centre currently serves 11 clients who are here two or three days per week and is expected to reach its full capacity of 16 comes June.